Congrats Amanda Scott! 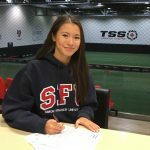 Signs to play soccer at SFU. 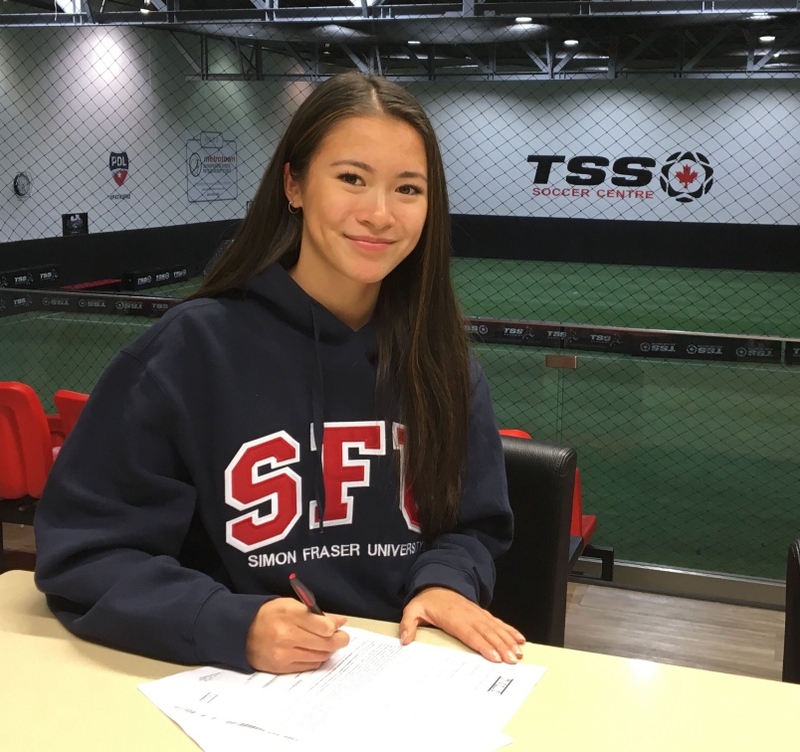 Leading the list of newest soccer talent that will play and study on Burnaby Mountain come September are Cariboo Hill Secondary student Amanda Scott and Alpha Secondary’s Giuliana Zaurrini.